the assumable balance of $15,500! Installments as low as $233 monthly! 5 miles South of the Oregon Border. 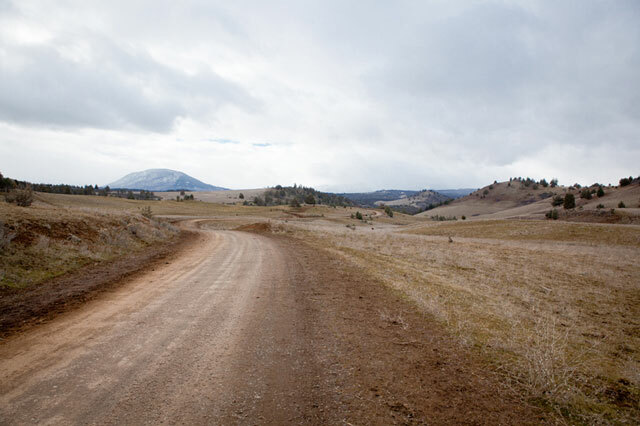 20 mile drive South to the town of Montague, 5 miles further to the town of Eureka. 85 mile drive Northwest to Klamath Falls. 35 mile drive North to Ashland. Cash Sale. Beautiful 2.52 acre Northern California property, less than 5 minutes from Iron Gate lake and Klamath River. The land is located in a stunning mountain setting. 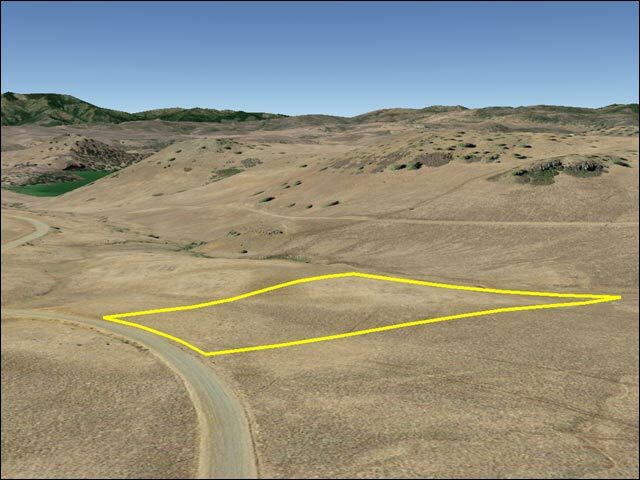 This is a residential, farm type zoned parcel that is over 100,000 square feet. There is frontage on a nice maintained road. 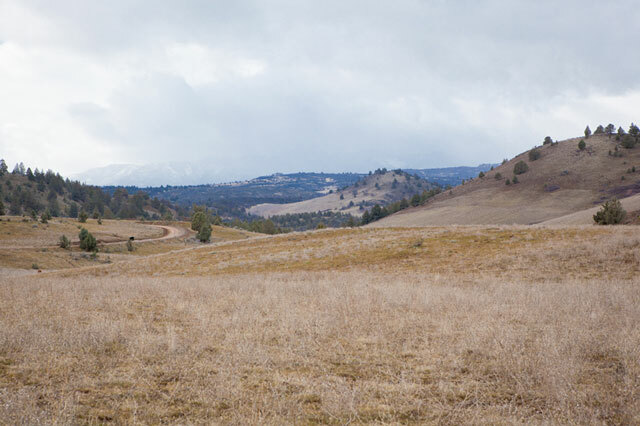 This pristine area is located east of Interstate Highway 5 and the city of Yreka in Siskiyou County. The scenery here is spectacular and the outdoor recreation is just as popular. 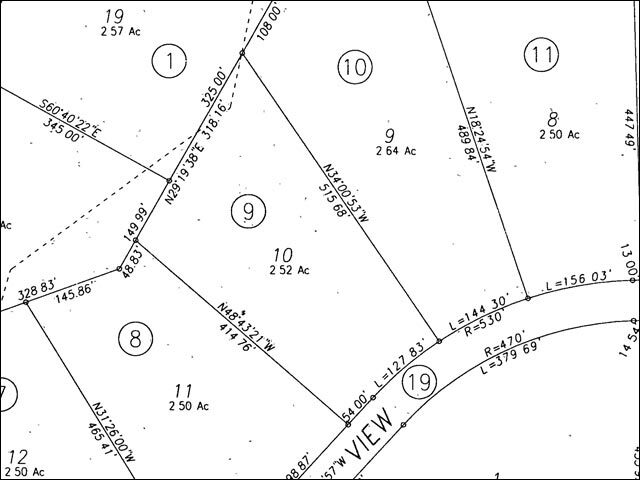 This 2.52 acre lot fronts Lakeview road. Nearby, the Klamath River extends from Oregon and runs through 3 different California counties before emptying into the Pacific Ocean. 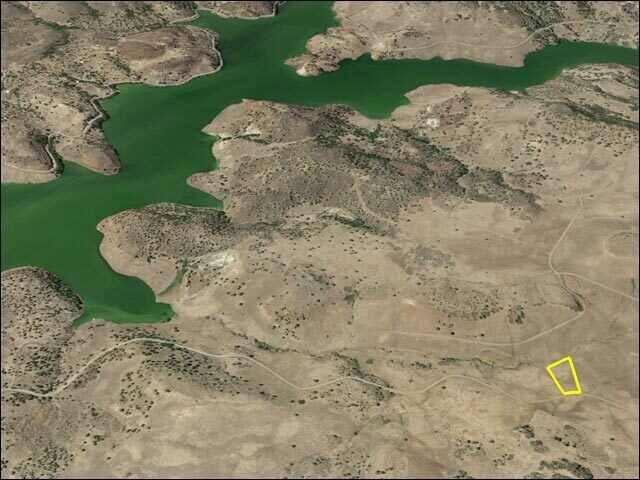 Iron Gate Lake offers excellent fishing, boating and more. The Klamath river offers fishing, whitewater rafting and kayaking. 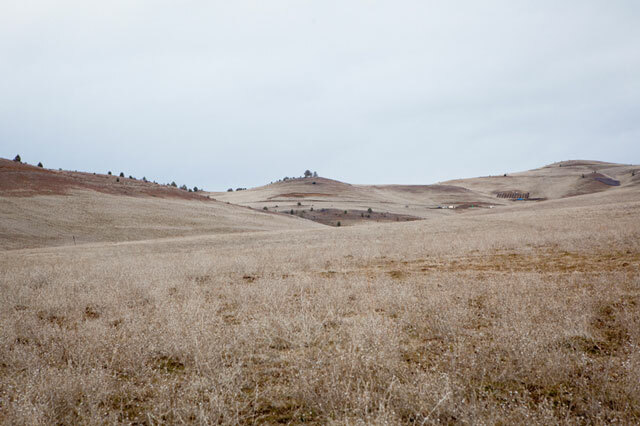 Hunting and other outdoor activities are popular in this part of the state as well. 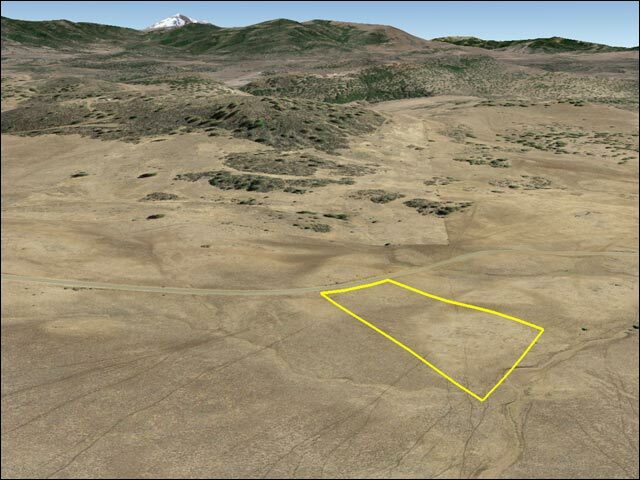 This property is rectangular in shape and measures approximately 181 feet of frontage along Lakeview road 515 feet of depth on the right side, 414 feet of depth on the left side and finally 318 feet along the rear of the lot. The property totals over 109,000 square feet. The land is rolling to a mild slope down in a couple of spots which affords the view. The lot is covered with native grass. Theres a small season creek that catches the rear of the land.. Power and utilities are available within the development but not as yet to this parcel. Water is by well and sewer is by septic. There is no time limit to build. 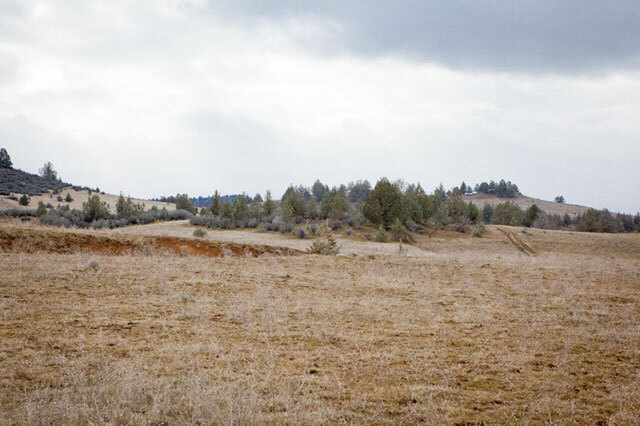 The land is about 20 minute east of I-5 near the small town of Hornbrook. The annual property taxes and Association dues are about $200 per year. The Winning Bidder will assume a balance of $15,500. with monthly payments of approximately $233.